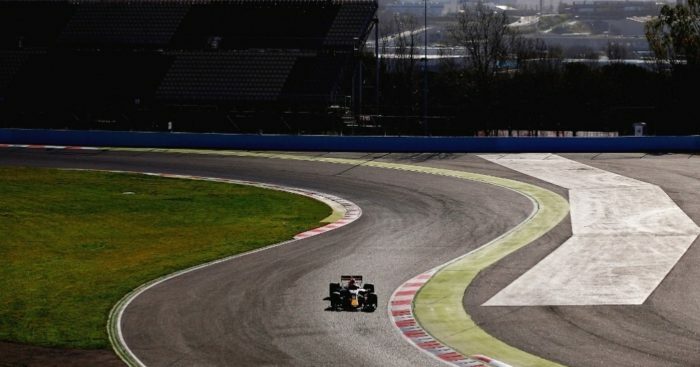 Formula 1’s pre-season testing concludes in Spain on Friday with Max Verstappen, Kimi Raikkonen and Lewis Hamilton putting in the final laps for their respective teams. Friday’s running at the Circuit de Catalunya will mark the eighth and final day of pre-season testing. While Mercedes are again splitting the driving duties between Valtteri Bottas and Hamilton, Verstappen will be hoping for a less confusing day for Red Bull while Raikkonen will be keen to keep his SF70H out of the barriers. Fernando Alonso will wrap up McLaren’s pre-season with rookie racer Lance Stroll in action for Williams.